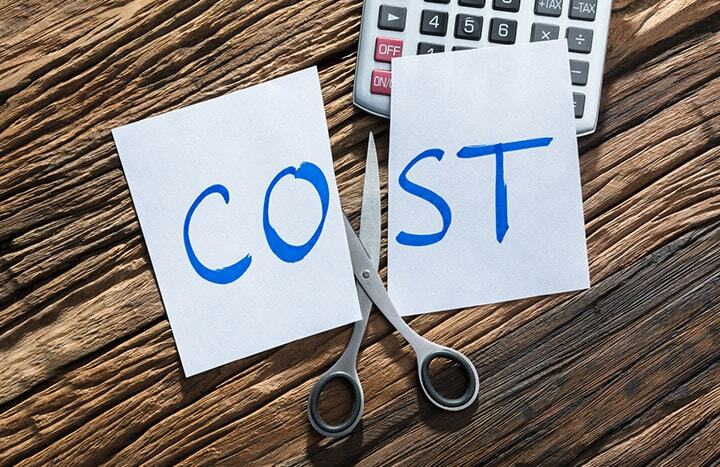 Small business owners are always looking for ways to cut down costs. And, it’s understandable: you’re probably operating on a tight budget. Any penny you can spare is a penny added to your bottom line. It’s one thing to look for cost-effective solutions and an entirely different one to believe in fantasy stories that promise to boost your business’ ranking and deliver qualified traffic for just a few bucks. Don’t get us wrong: good SEO doesn’t necessarily have to be expensive. You can find quality services for a decent price that doesn’t require you to pay an arm and a leg, but a $5 SEO package does not qualify as a good deal. What Happens When You Purchase Cheap SEO Packages? We get the temptation: paying just $5 for backlinks is probably every small business owner’s dream. Even if the agency doesn’t deliver, you just lost a few bucks, so it doesn’t really matter, right? Unfortunately, in addition to failing to deliver on its promises, these type of SEO packages can actually hurt your rankings, potentially banishing your site far from the coveted first page search results. Spammy backlinks are one of the practices that could earn you a penalty with Google. That can translate into a loss of ranking, traffic, trust, and, ultimately, sales. Google’s services rely on relevant search results and they constantly improve their algorithms to provide the best content to their users. That means that any shortcut you want to take will be detected and flagged accordingly. Getting back on track takes time and effort. Not to mention, you will have to invest time to fix the mistake a cheap SEO deal made. Take every pitch you receive with a grain of salt. Sure, that’s not to say that every cold email that comes your way is a scam, but keep an eye out for red flags. For example, if the agency doesn’t provide a proper business name, if they can’t offer a track record of their work or don’t have a website, then run away. Here is a screenshot from an SEO gig on Fiverr. It even admits in the details that using this package can carry a negative SEO risk. A good SEO company should be at the top of search results – that’s the best way to see if they can truly deliver on what they promise. At Polianna we are proud to display screenshots of first place rankings on Google. SEO doesn’t have to be expensive, but it’s not a steal either. Good SEO services do come with a price, and they take time to show results, so view this as a long-term investment. To avoid costly mistakes, schedule an appointment with Polianna SEO for a free analysis. We can help you build a solid SEO strategy and learn if any of the measures you took before had any real impact (positive or negative) on your rankings. Fill out the discovery form today!